High fidelity stereo headphone amplifiers are for people who put sound quality before anything else. 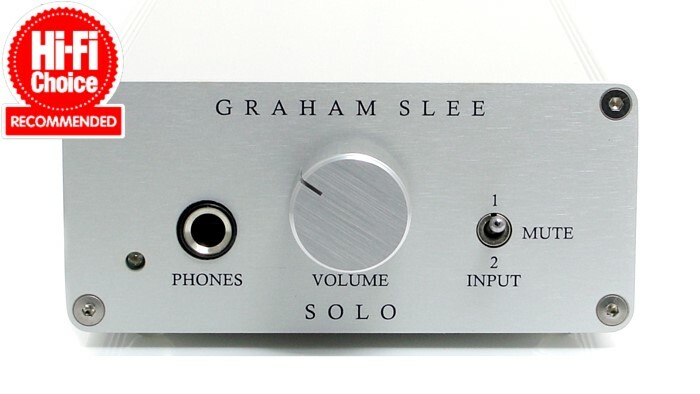 Perfect sound only comes from a pure headphone amplifier. You buy separates to get the best sound, so why compromise your headphone listening with features and gimmickry that water down your sound? Buy a pure high fidelity headphone amplifier from our range and your music will come alive. Our complete range of headphone amplifiers. 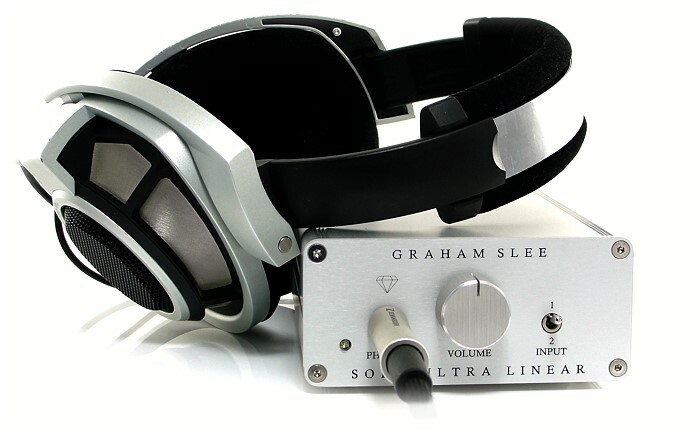 Headphone amplifiers for home and office use. Make your own headphone amplifier or upgrade an existing one. The right headphones and the right headphone amplifier can place you in your own personal sound stage where your music is all around you. No more that sensation of the music being inside your brain (unless you're playing in mono) - it can become almost as 3D as quality stereo through hifi speakers. 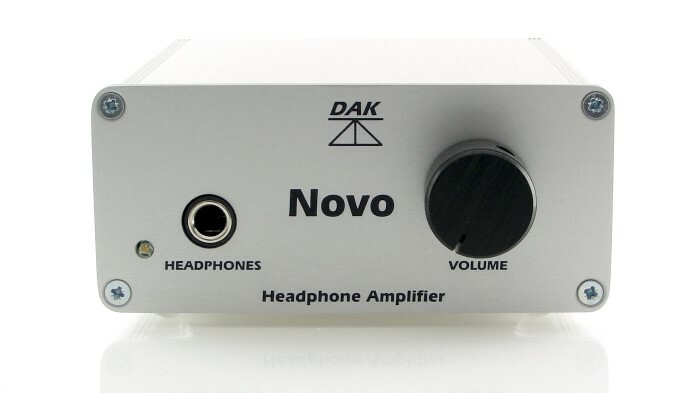 What Is A Pure Headphone Amplifier? 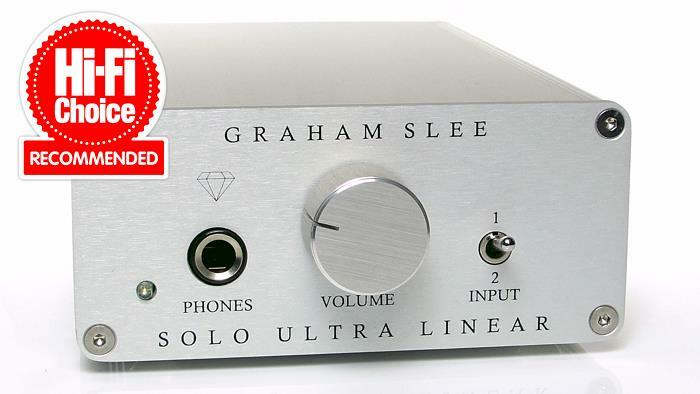 It's a headphone amplifier dedicated to driving headphones and nothing else. There is no additional circuitry or features to steal its power resources or to inflict interference on the music signal. And because of that it can reproduce the nuances of the music - the shading, variation and expression - which makes all the difference. It's what real high-fidelity enjoyment is all about. The inflection in a singer's voice which can bring about an all-new meaning to the lyrics – the number of times people discover how it brings a smile to their face when they get the meaning, where it did nothing for them before. You'll hear all the subtle chord changes and tempo changes, and listening fatigue is replaced by fascination and captivation, making listening much more interesting and fun. Cymbals stop sounding like "tsh-tsh" and you begin to notice how each actually sounds (educate yourself on this by listening to cymbal sounds at Zildjian or similar websites). Bass isn't "boom" or just "punchy", it's layered and has different colours and attitudes. It can be hollow, deep, heavy, resonant, mournful, or high spirited, and any combination of these. Musical scenery or the ability for it to communicate its setting exists in all sorts of music, especially classical orchestral, and progressive and psychedelic rock. This sort of thing is the essence of our pure headphone amplifier range: the Solo SRGII, the Solo Ultra-Linear DE, the Novo and the Voyager. What a shame to lose it for the sake of features and interfering circuitry. 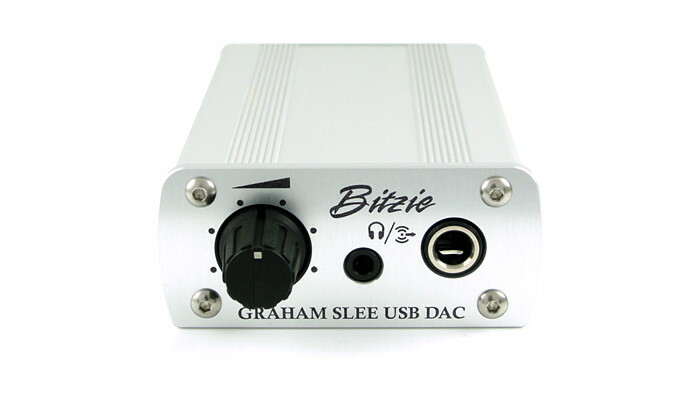 But if you insist and want a headphone amp for USB, then the Bitzie was designed for minimal intrusion of digital artefacts on your music. Here it depends on what you want — a high-tech specification to feast your eyes on, or fascinating musical capabilities to give your ears a treat? Headphones are mechanical devices (electro-mechanical to be precise) and it can take a long time for the moving parts to bed-in. Mainly it's the diaphragms (the 'cones') that are initially quite stiff from new, and it can take a long time for them to "relax". One of the professional tricks to get headphones performing as they should, and as soon as possible, is to apply a little warmth. Put them in a warm place like on a radiator shelf, or in an airing cupboard for as long as you can bear to be without them. Usually after a few days of being kept warm you'll notice quite a difference. But ensure you don't get them so hot that damage is caused. Many of the parts are plastic including insulation on wires, and could melt or distort. Headphone amplifiers don't have moving parts but contain numerous components that, given time simply with power applied, improve in accuracy, and/or recover from the inevitable thermal-shock they're subjected to during manufacture (soldering). 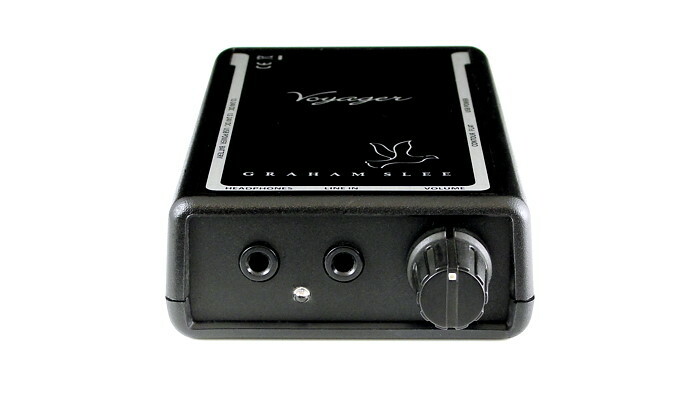 Headphone amplifiers will often sound much better after being left on continuously for a number of days. This doesn't mean you cannot listen during that time - you can - but the sound will be better the longer they're kept on. And don't worry about the cost of electricity in keeping the amp on all the time, as with all the headphone amplifiers featured here, it will cost less than £0.06 ($0.10, €0.08) a day in mains electricity. HiFi reviewers also understand that by keeping equipment on, sound can improve - but sometimes they can forget to mention it. 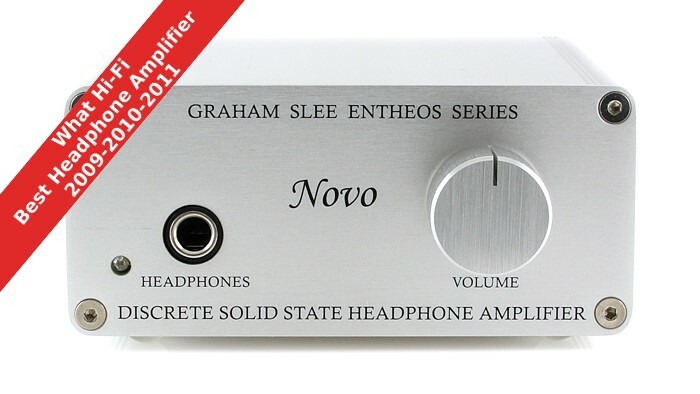 However, when reviewing our Novo headphone amplifier, What Hi-Fi mentioned that it needed plenty of "burn-in", after which it gave a sound good enough to be voted best headphone amp for three years running. So, give it a go with your new headphones and headphone amplifier, and enjoy the great sound they'll deliver. Impedance-ranging volume controls allow our amplifiers to operate at fixed gain which is optimised to give consistent sound quality. Gain switched amplifiers will often exhibit different characteristics at different gain settings, meaning their sound quality is inconsistent! 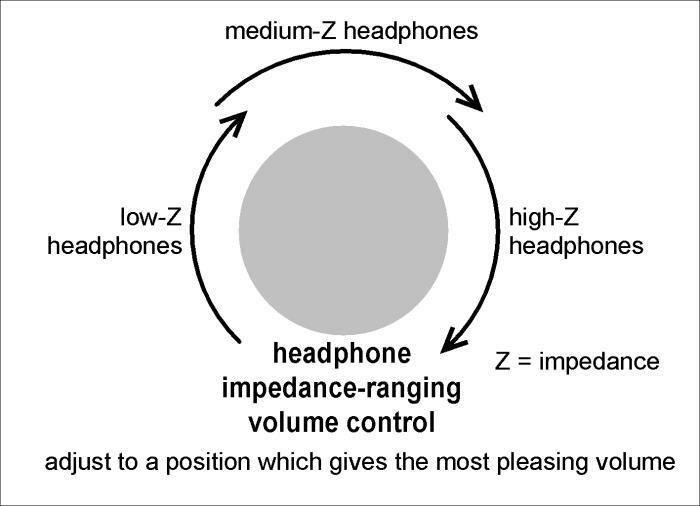 Without distorting like a conventional amplifier, the impedance ranging volume controls may be used at any position including maximum and near maximum settings, where the headphone impedance or sensitivity necessitates it.